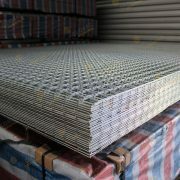 2300 x 2900mm sheet size. 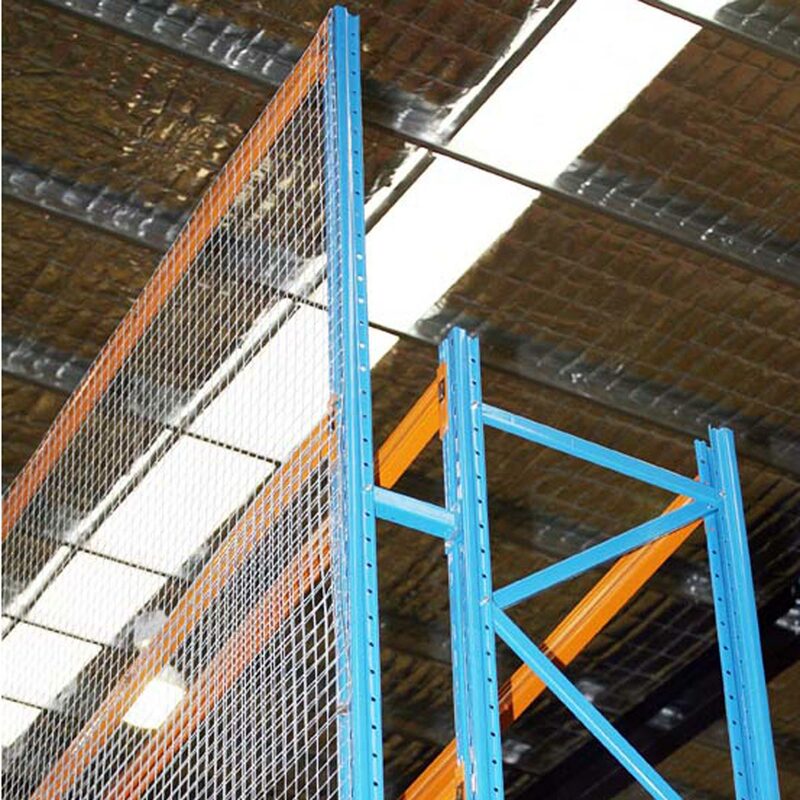 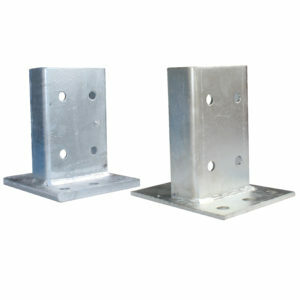 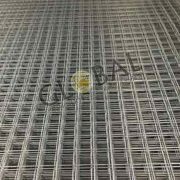 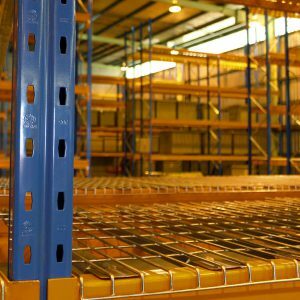 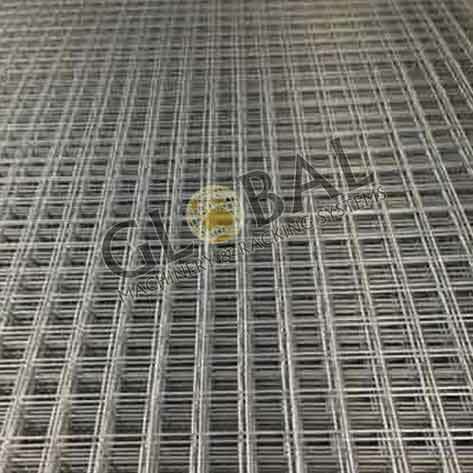 Steel mesh sheets are widely used in domestic and industrial applications. 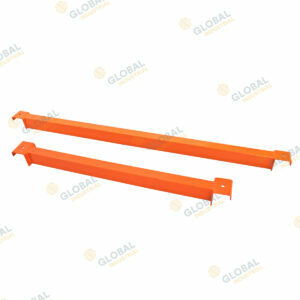 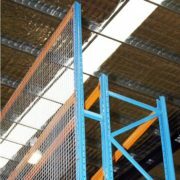 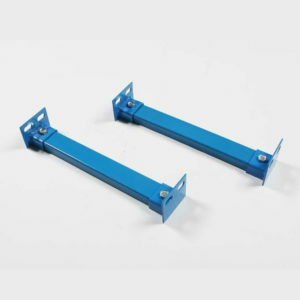 Examples include window grilles, machinery guards, pet / animal areas, site fencing, and other protective enclosures.